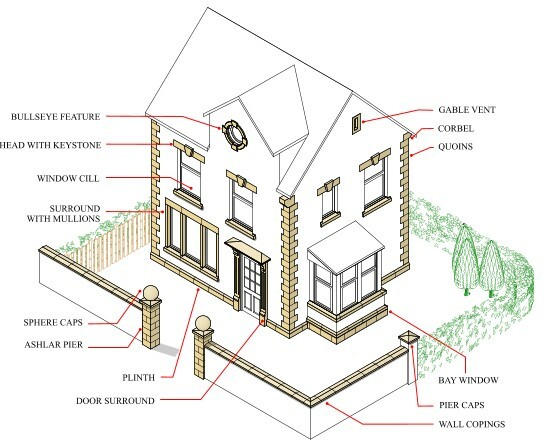 Semi Dry Architectural Masonry - Abbey Artstone Limited, Manufacturer of Architectural Masonry, Semi Dry, Wetcast, GRC, GRP, Cills, heads, balustrade. 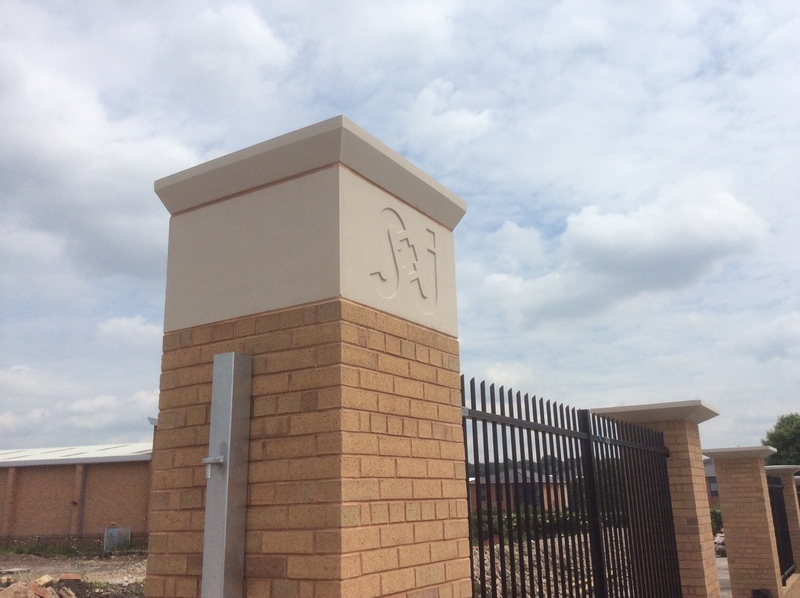 Semi dry is perhaps the most commonly used cast stone in the house building industry and is a cost effective alternative to natural stone. The majority of our products are bespoke but we have a standard range of components which we also produce. It is a non structural product designed for decorative use only and is cast using a two part system, The facing colour and a backing fill material. The material has a density of typically between 1850-2100kg/m2 at 28 days and complies with the relevant British Standards BS 1217:1997, BS 5642:1983, BS 6457:1984. It is available in a standard range of colours however we can using different combinations of cements and dyes achieve an almost infinite colour variation to suit your needs. 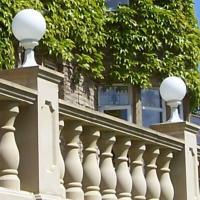 Abbeystone products has an extensive range of standard Semi Dry architectural products for your use. We do have a large selection of standard moulds from which we can create our products and carry a large range in stock for online purchase however we can manufacture our products to your specific needs, shapes, sizes and colours.